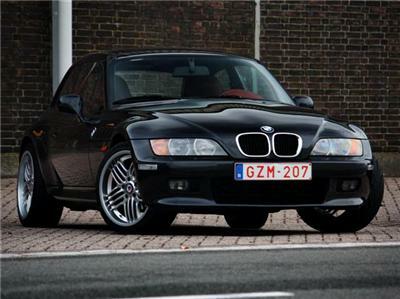 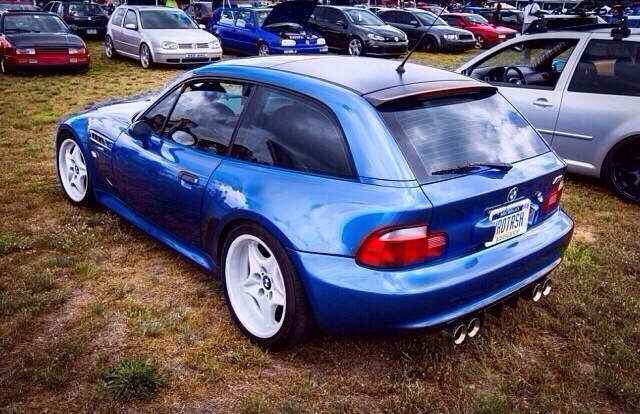 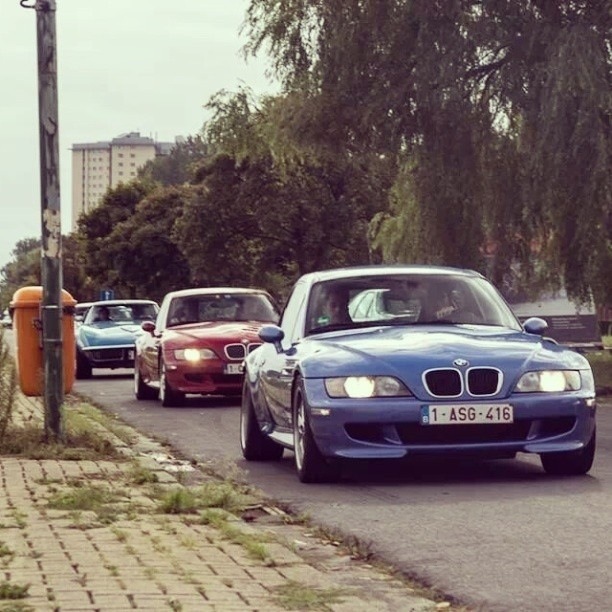 BMW USA giving more love to the M Coupe. 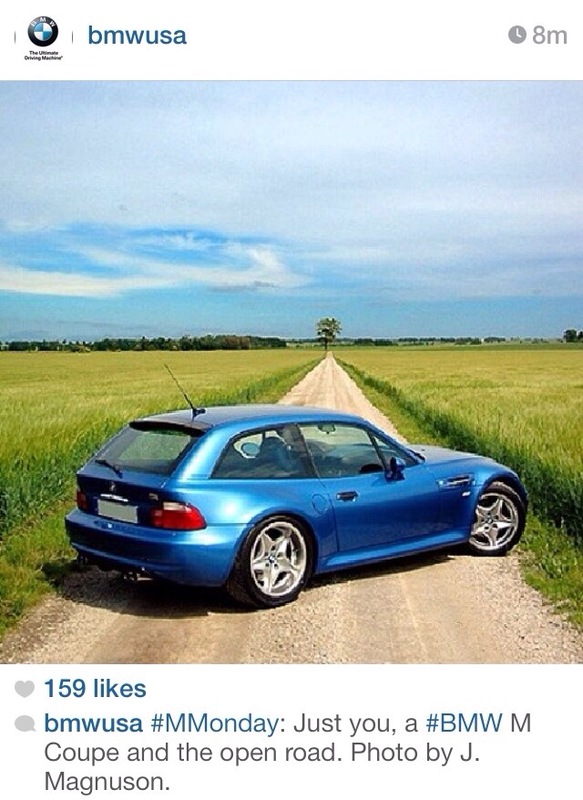 Brandon Phan delivers again with a cool shot of his M Coupe. 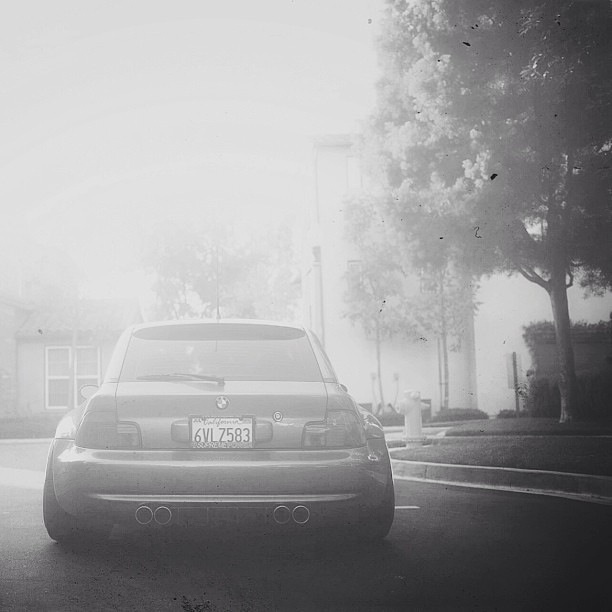 It’s sporting a Never Done Garage rear diffuser.